Per diems are defined as full budgets to cover a very limited group of expenditures (no assignee contribution from salary), whereas COLA is a supplement to the contribution assignees are expected to make towards a full range of goods and services. Read about assessing the Competitiveness of your Mobility Program for 2019! A per diem approach works well for the most typical configuration for STA - unaccompanied and shorter than a year. Typically, the assignee will be provided with some type of month to month serviced accommodation, such as hotel or corporate apartment, and may have few needs for spending on the local economy beyond meals and other essentials. The per diem approach is appropriate because the assignee typically has ongoing costs at home and is therefore not able to fully contribute toward host costs. To the extent the assignee continues to support dependents at home and contribute toward household costs, the assignee incurs some duplication in costs at home and at host. Even assignees without dependents tend to have ongoing home obligations for long-term expenses or charges for services not easily discontinued for short periods. In addition, per diems offer a simple solution for diverse short-term assignee populations. Since per diems are intended to cover selected costs without employee contribution, per diem budgets are specific to host location, not assignee home country. They do not vary by income but rather represent typical spending patterns for an average assignee. 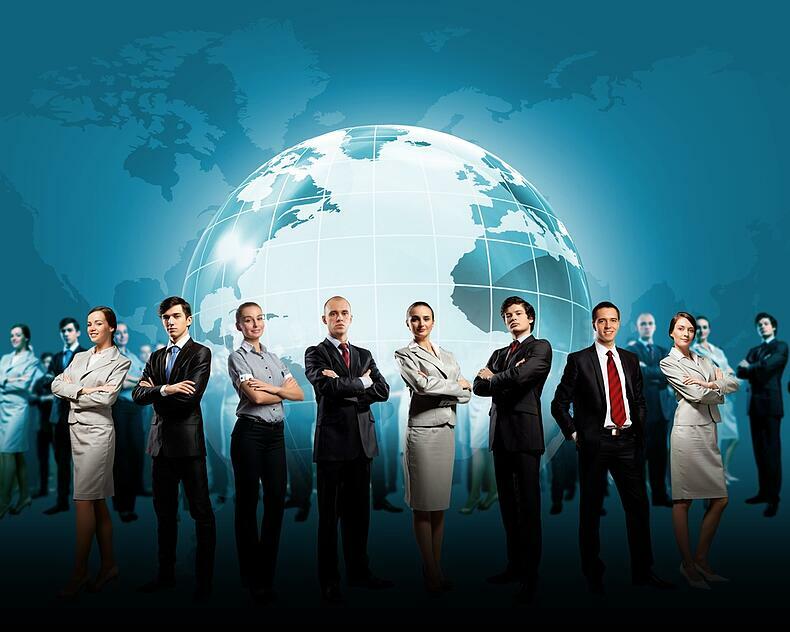 Want to stay on top of trends in Global Mobility? Join AIRSHARE! COLA can be a better fit for STA’s when family accompanies, and for longer STA’s. Often the assignee and dependents are housed in non-serviced furnished accommodation with a regular lease. The longer the assignment, the greater and more varied expenditures on the local economy tend to be. In addition, there are fewer duplications in costs and ongoing home obligations. COLA is therefore just a top-up to the assignee’s spendable income (normative contribution towards goods and services from pay). COLA is provided to ensure the home goods and services living standard is fully protected, which is an important consideration to ensure mobility from any home to host for longer-term assignments. Since home living standards vary by home country due to differences in incomes, taxes, and local costs, the cost of living allowance is specific to each home-host combination, and varies by income and family size. Given the longer assignment time frame, the market basket required to protect the home standard includes not only daily essentials such as food and transport, but also the full range of goods and services typically purchased over the course of a year or more including local expenditures on items such as household supplies and services, personal care, clothing, recreation and entertainment and communications. Both per diems and COLA are flexible elements. Market baskets for each can easily be adjusted to recognize in-kind provisions and host living circumstances, as well as align with company philosophy regarding appropriate level of support. 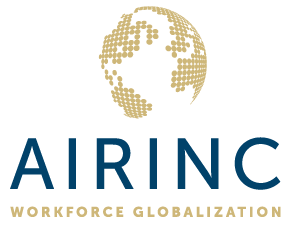 Your AIRINC client engagement representative will be glad to discuss and help you select the appropriate type of per diem or COLA support based on your assignment specifications.